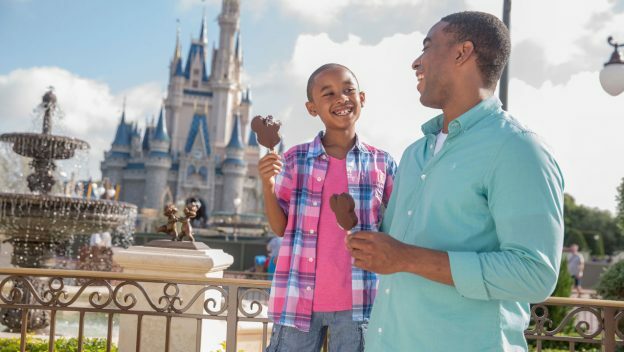 The post Save Up to 30% on Walt Disney World Stays—and Soak Up the Sun and Fun appeared first on Disney World, Disney Cruise, Universal Orlando Resort, and Orlando Vacations,. 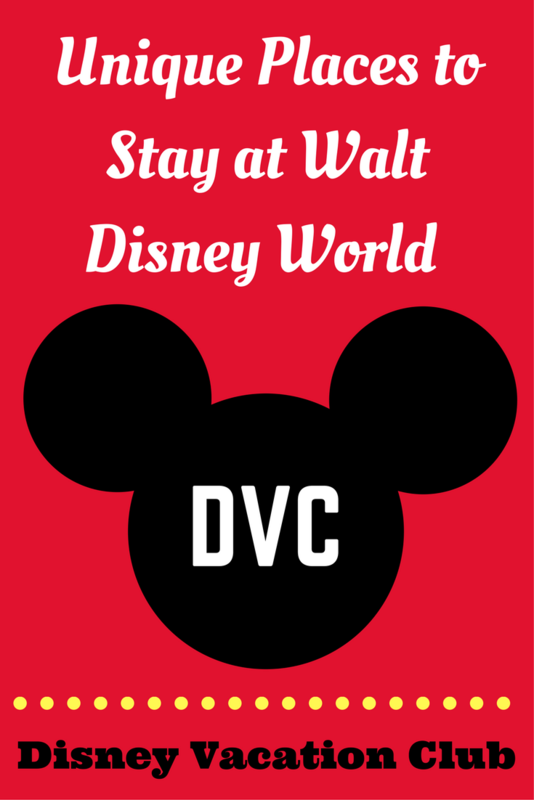 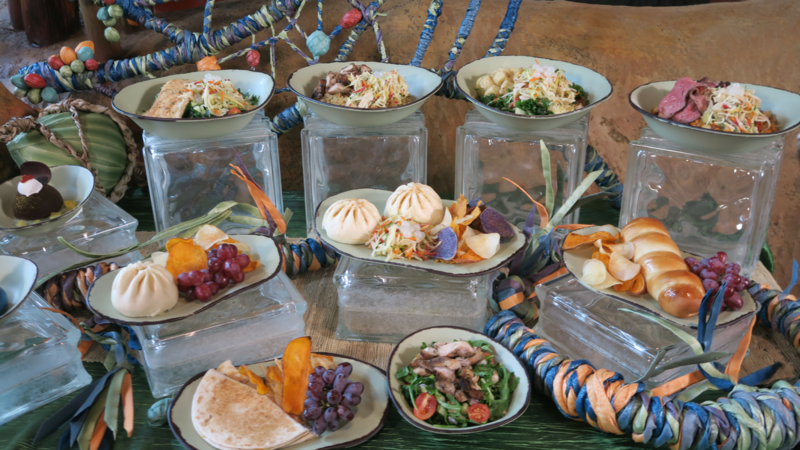 The post Savor a FREE, Delicious Deal with Free Disney Dining in 2019 appeared first on Disney World, Disney Cruise, Universal Orlando Resort, and Orlando Vacations,. 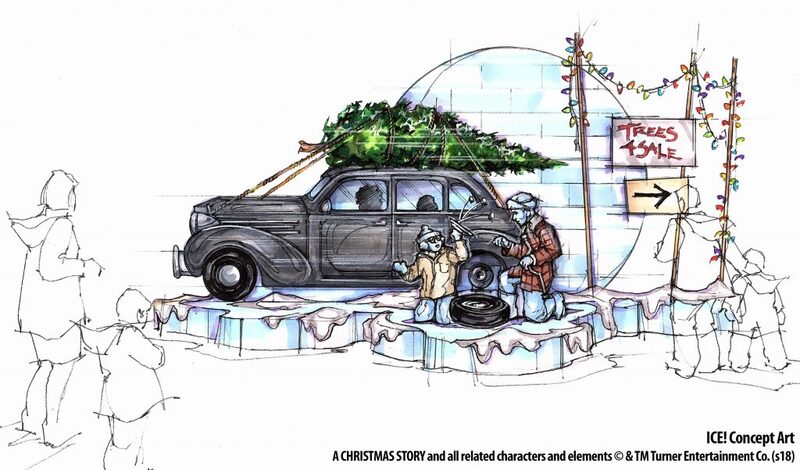 The post ICE! 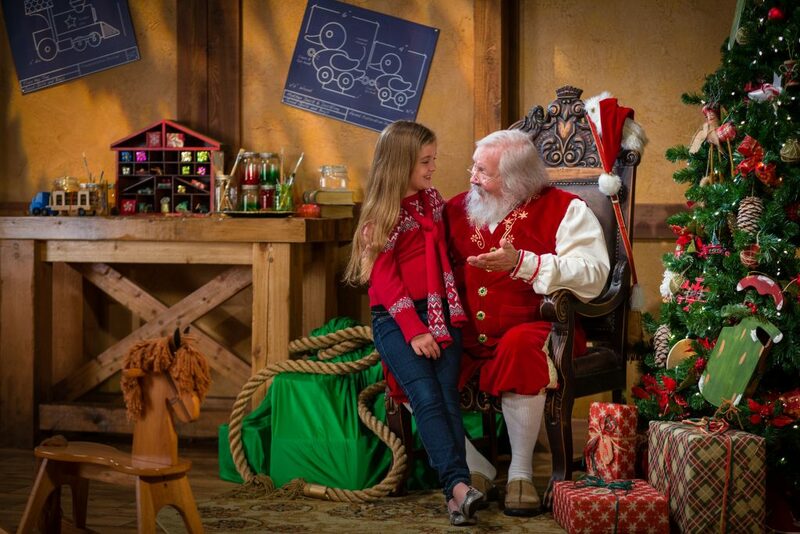 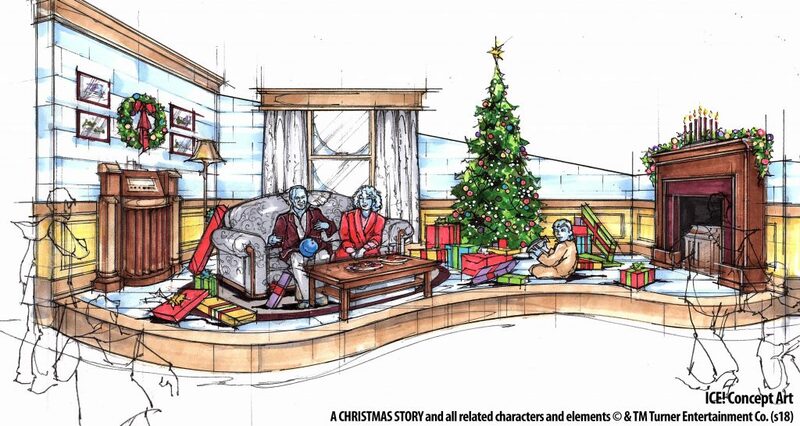 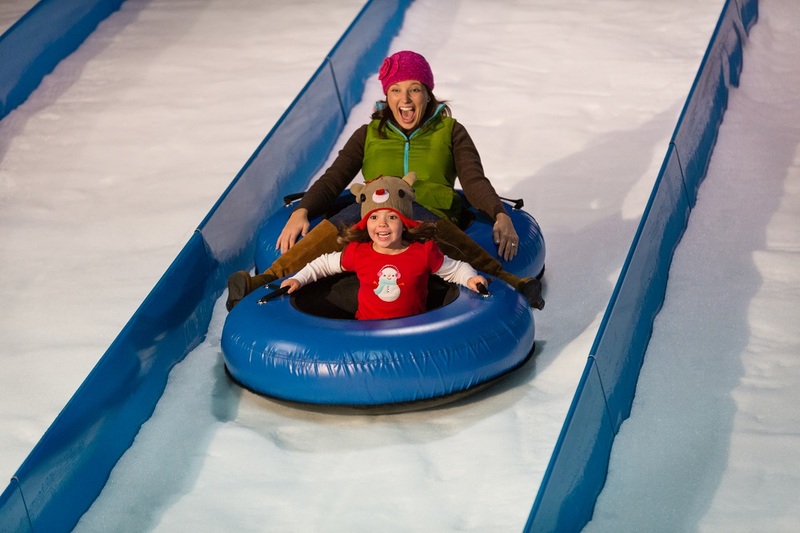 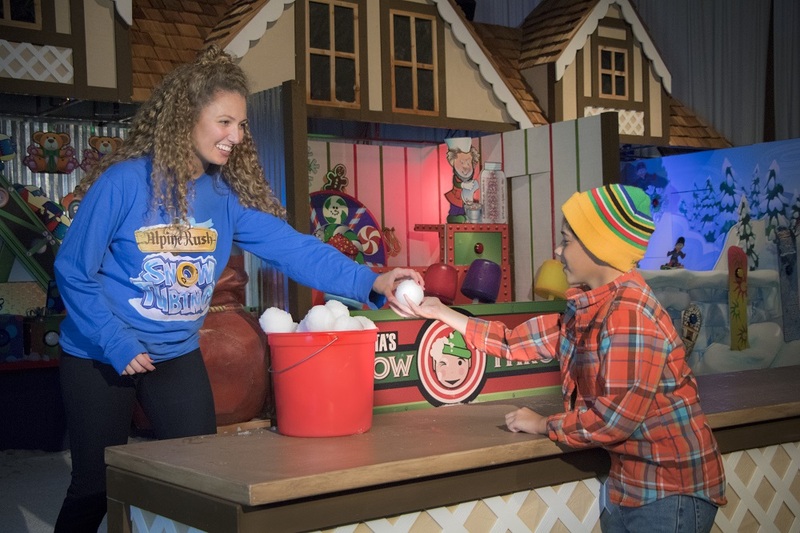 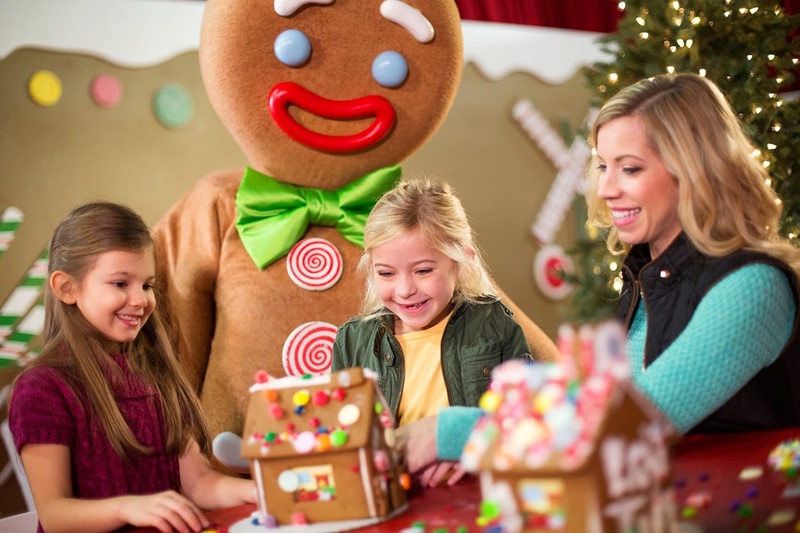 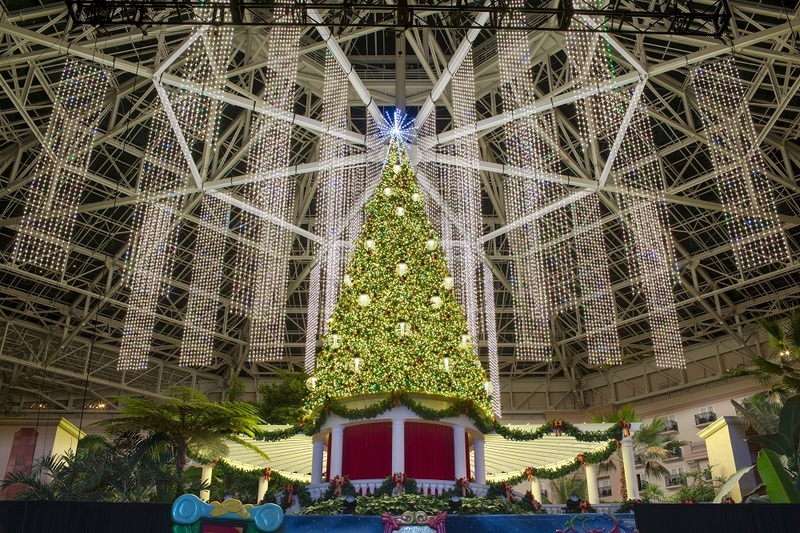 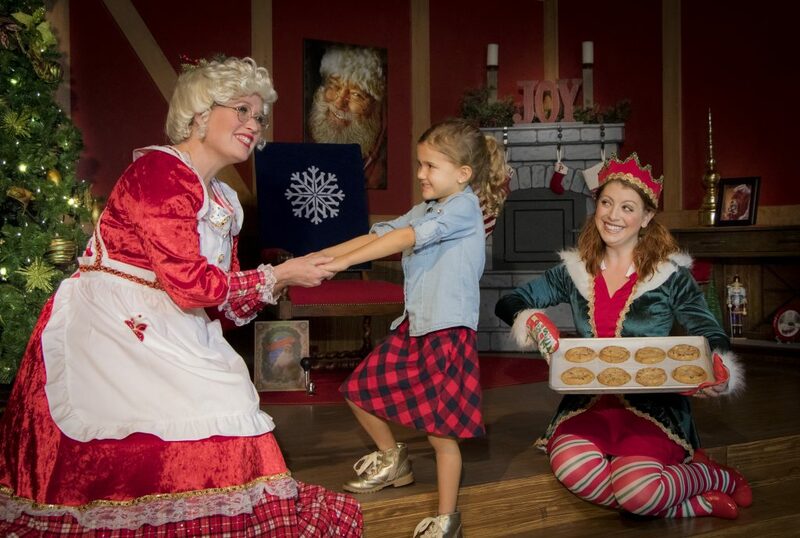 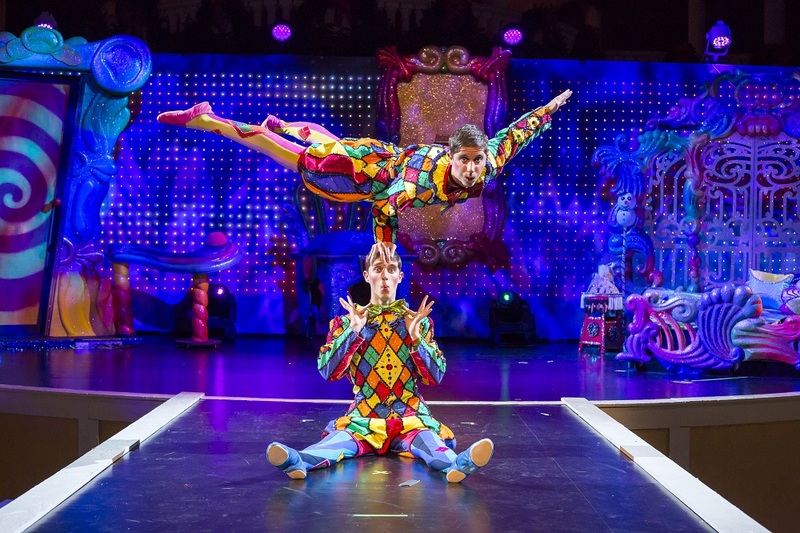 at Gaylord Palms will feature Warner Bros.’ classic holiday film “A Christmas Story” appeared first on Disney World, Disney Cruise, Universal Orlando Resort, and Orlando Vacations,. 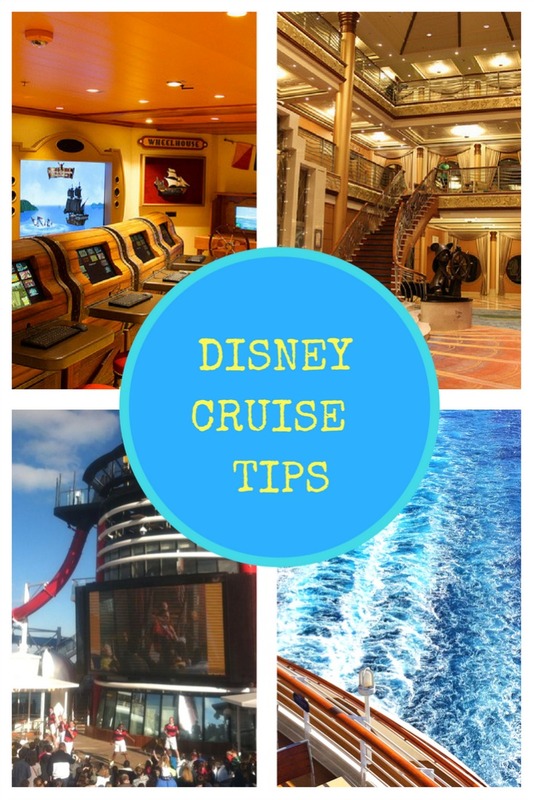 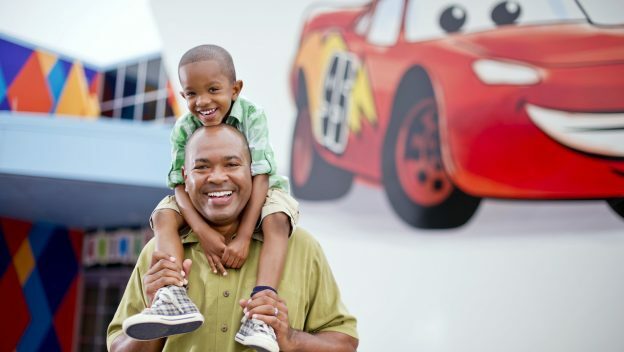 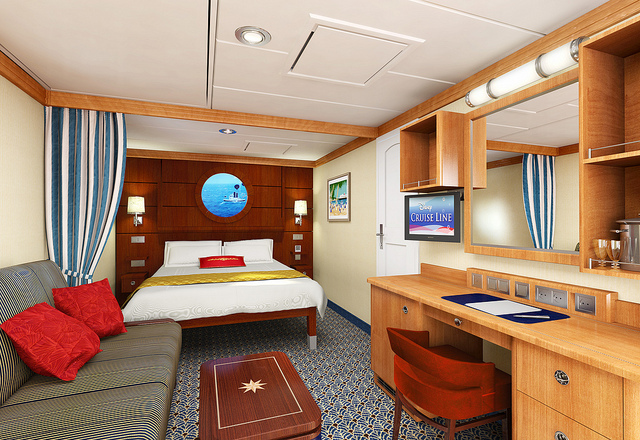 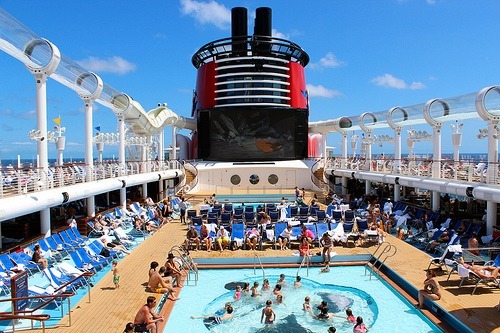 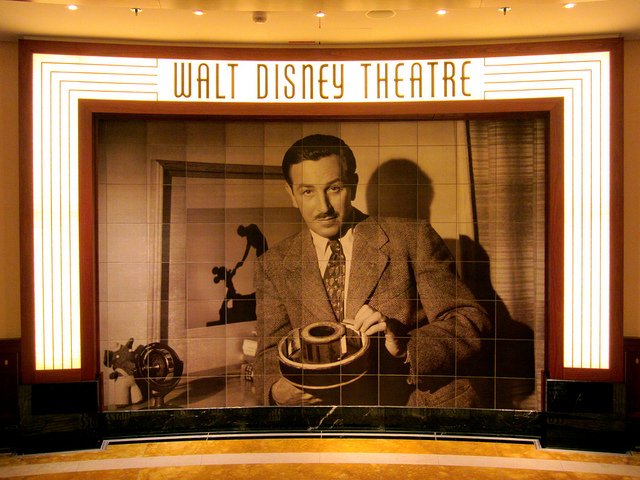 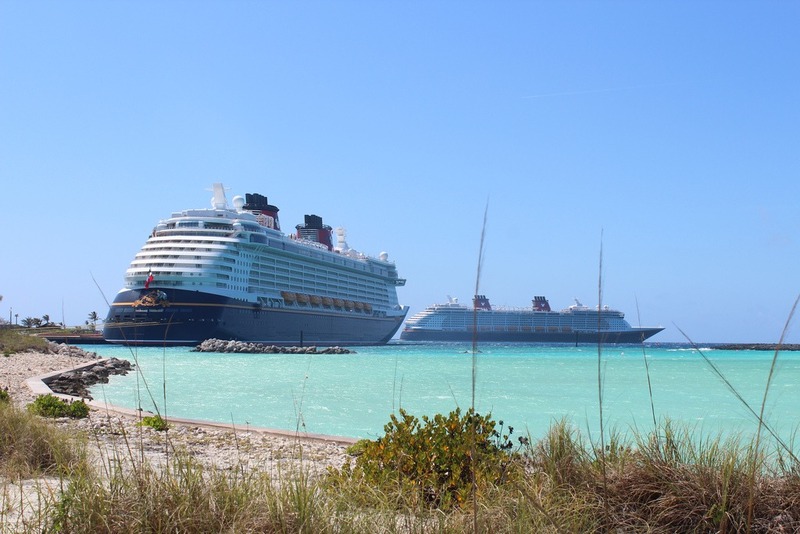 The post Disney Cruise Vacation Tips: Navigating Your First Cruise appeared first on Disney World, Disney Cruise, Universal Orlando Resort, and Orlando Vacations,. 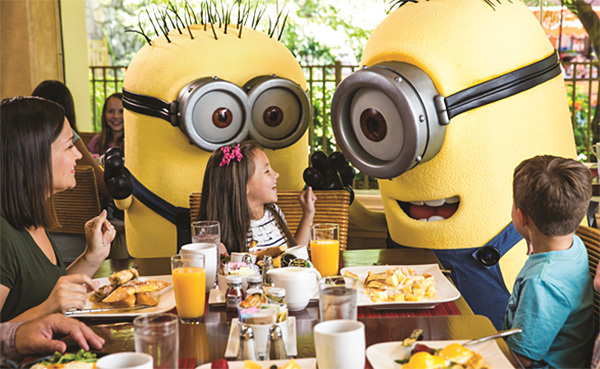 The post Despicable Me Character Breakfast at Universal Orlando Resort appeared first on Disney World, Disney Cruise, Universal Orlando Resort, and Orlando Vacations,. 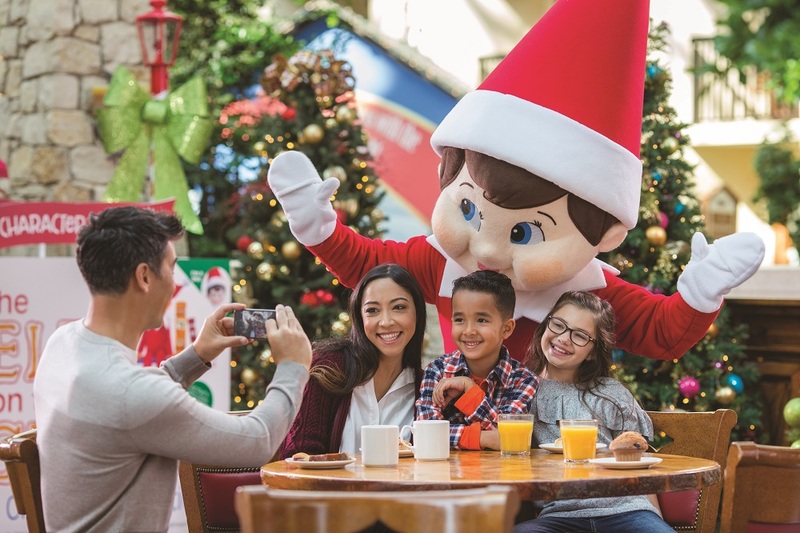 The post 6 Insider Tips for Experiencing Holidays at Universal Orlando Resort appeared first on Disney World, Disney Cruise, Universal Orlando Resort, and Orlando Vacations,. 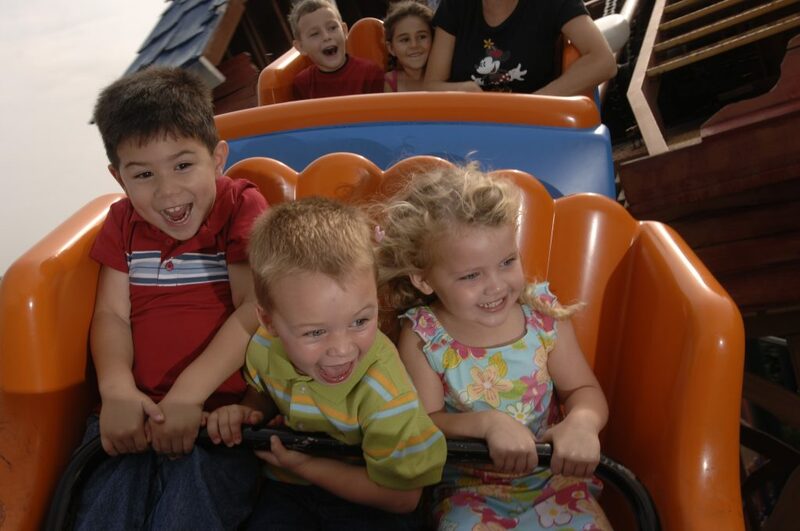 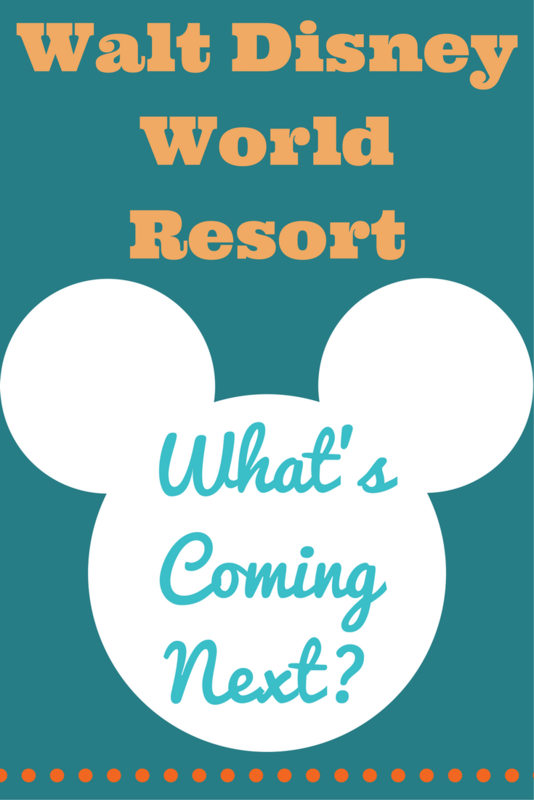 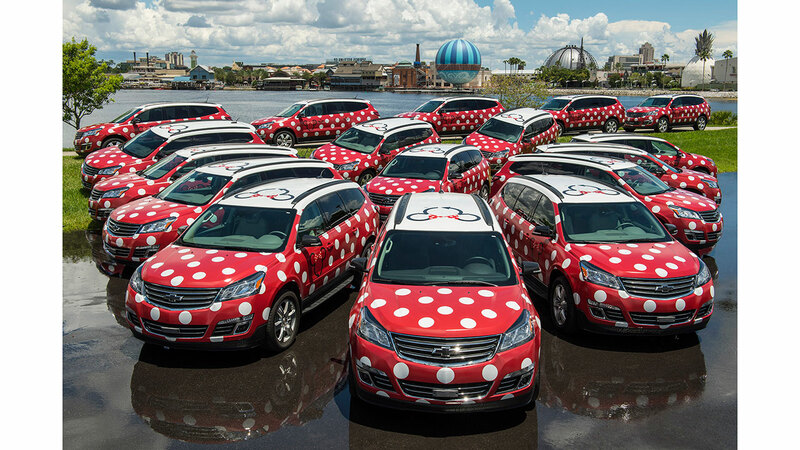 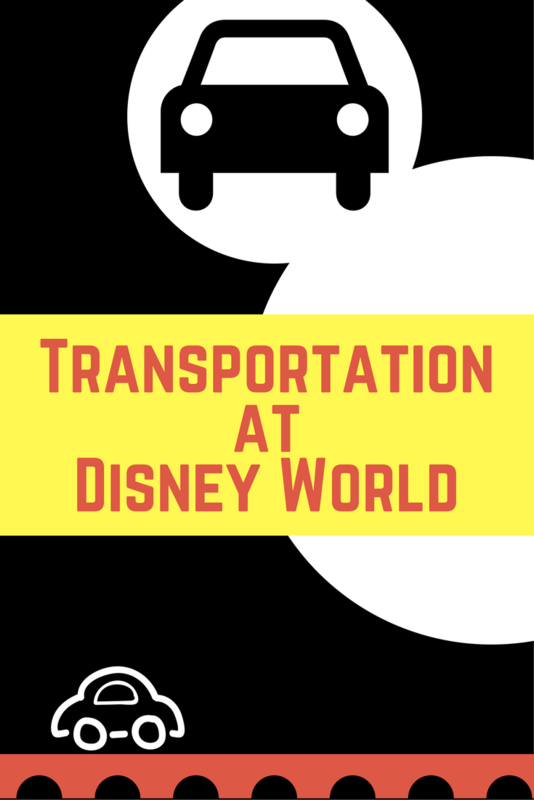 The post Two Exciting New Ways to Get Around at Disney World appeared first on Disney World, Disney Cruise, Universal Orlando Resort, and Orlando Vacations,. 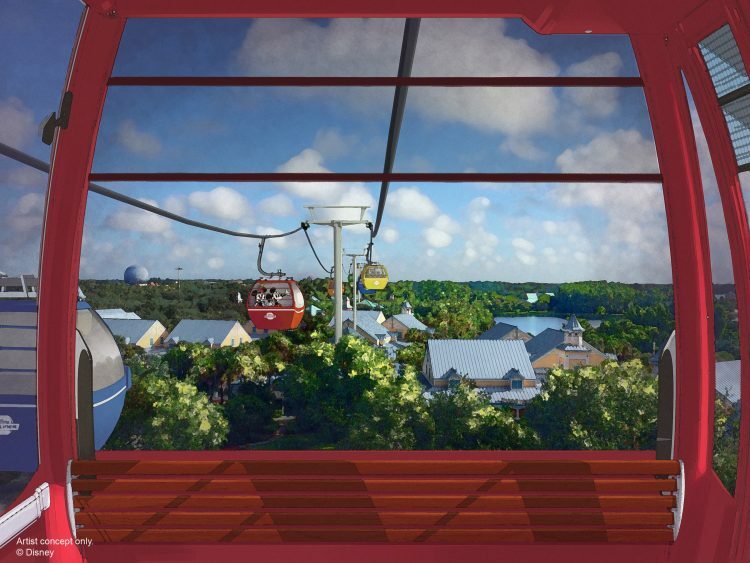 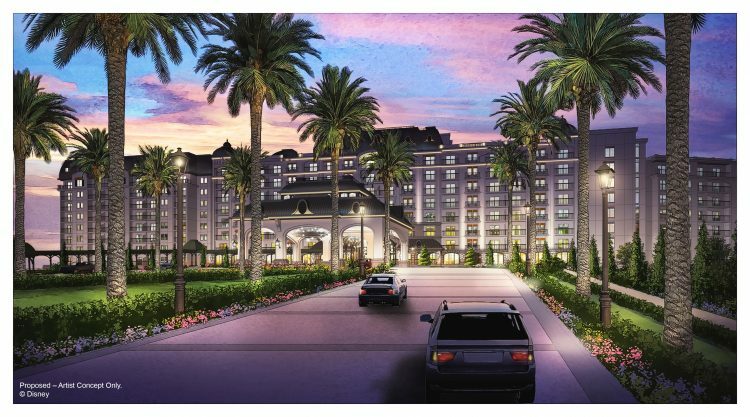 The post Disney Riviera Resort and Skyway Gondolas Coming to Disney World appeared first on Disney World, Disney Cruise, Universal Orlando Resort, and Orlando Vacations,. 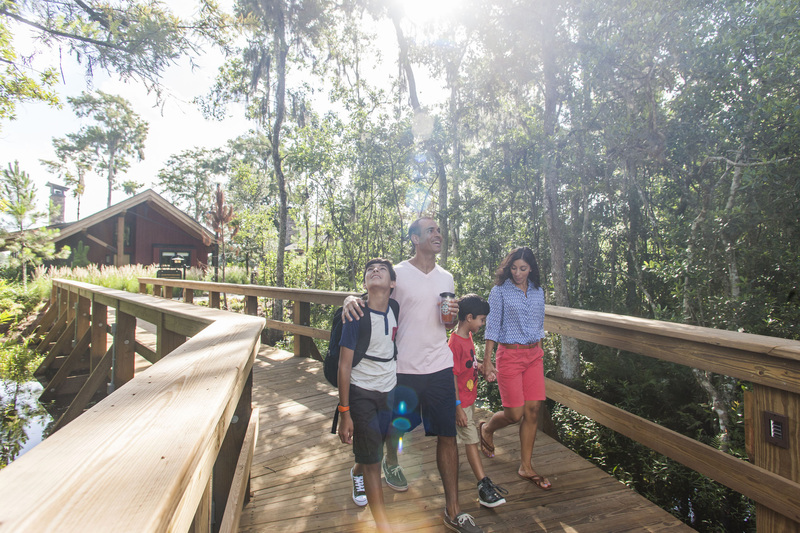 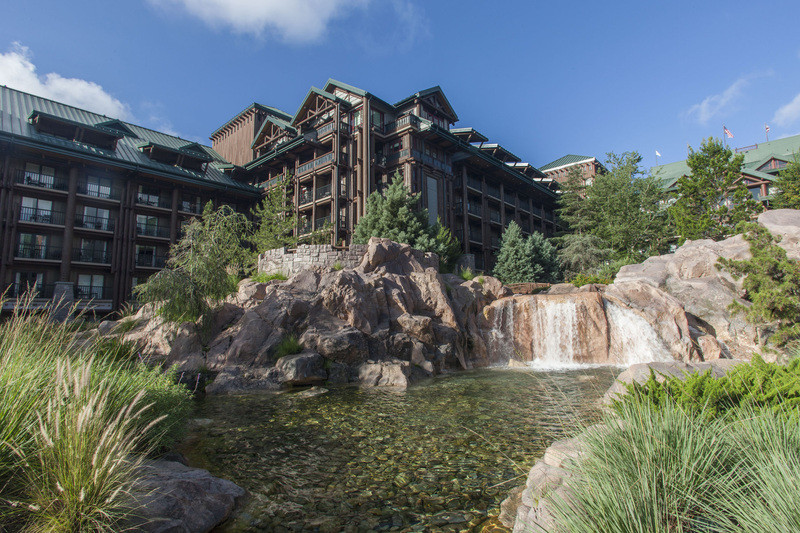 The post Disney Vacation Club Opens Copper Creek Villas & Cabins appeared first on Disney World, Disney Cruise, Universal Orlando Resort, and Orlando Vacations,. 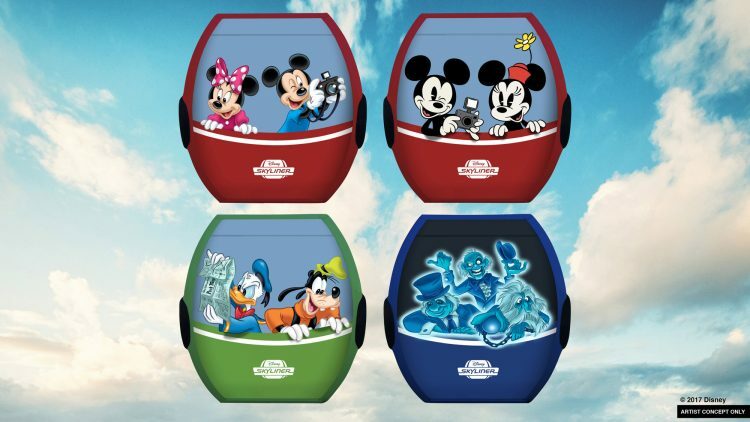 The post Top 9 Disney World Timesaver Hacks appeared first on Disney World, Disney Cruise, Universal Orlando Resort, and Orlando Vacations,.